I am thrilled I can finally announce that The Emotion Thesaurus Second Edition is coming! Many people have asked Angela and Becca to add more emotions over the years that they decided to create a second edition. It contains 55 NEW entries, bringing the total to 130 emotions. This book is available for preorder, so you can find all the details about this new book’s contents by visiting Amazon, Kobo, and iBooks, or swinging by Writers Helping Writers. You can view the full list of emotions included in this new book, too. 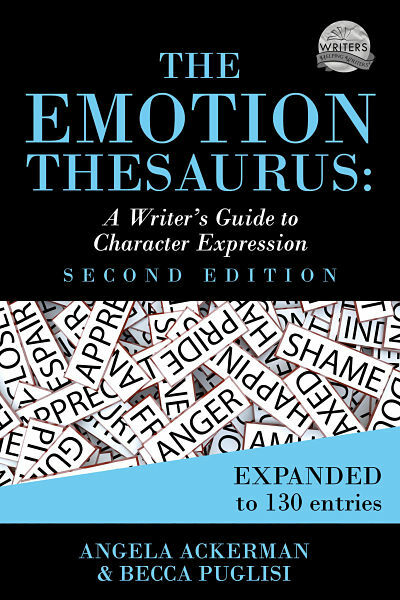 The Emotion Thesaurus: A Writer’s Guide to Character Expression (Second Edition) is an expanded version of the bestselling original used by authors and editors across the globe. 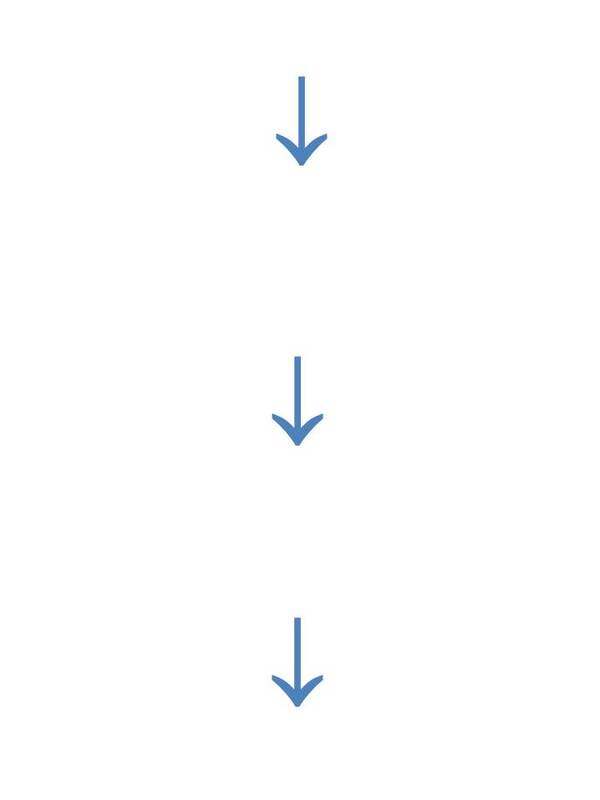 This handy tool is a writer’s best friend, helping to navigate the difficult terrain of showing character emotion. Through an easy-to-use list format, this brainstorming resource explores 131 different emotions and provides a large selection of body language, vocal cues, visceral sensations, actions, and thoughts associated with each. Use The Emotion Thesaurus to go deeper in crafting compelling descriptions that match each character’s personality and emotional range. 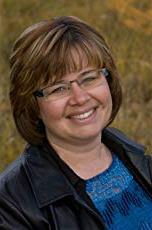 Angela Ackerman is a writing coach, international speaker, and co-author of six bestselling books for writers, including The Emotion Thesaurus: A Writer’s Guide to Character Expression. Her books are available in six languages, are sourced by US universities, and are used by novelists, screenwriters, editors, and psychologists around the world. Angela is also the co-founder of the popular site Writers Helping Writers®, as well as One Stop for Writers®, an innovative online library built to help writers elevate their storytelling. A strong believer in writers helping and supporting other writers, she tries to pay-it-forward however she is able to. 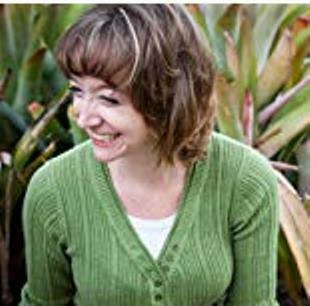 Becca Puglisi is a speaker, writing coach, and bestselling author of The Emotion Thesaurus. She is passionate about learning and sharing her knowledge with others through her Writers Helping Writers website and via her newest endeavor: One Stop For Writers–a powerhouse online library like no other, filled with description and brain-storming tools to help writers elevate their storytelling. You can find Becca online at both of these spots, as well as on Facebook and Twitter.